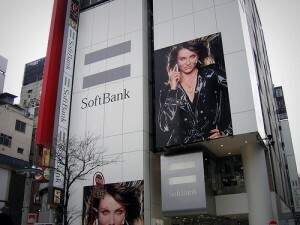 Japanese companies often use Hollywood stars to advertise their products. The list below is the stars who were in the past (some are still on air) TV commercials. Arnold Schwarzenegger — Energy drink, Ramen. Brad Pitt — Cell phone, Jeans, Coffee. Cameron Diaz — Cell phone. Dennis Hopper — Bath salt, Car. Leonardo DiCaprio — Credit card, Car. Meg Ryan — Coffee, Tea. Orlando Bloom — Men’s cosmetics (hair wax). 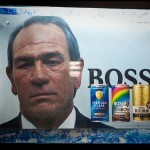 Tommy Lee Jones — Coffee. Needless to say, the products that those stars advertised were sold well. You can watch some of their commercials on YouTube.